After a long hour of work, people want full relaxation. 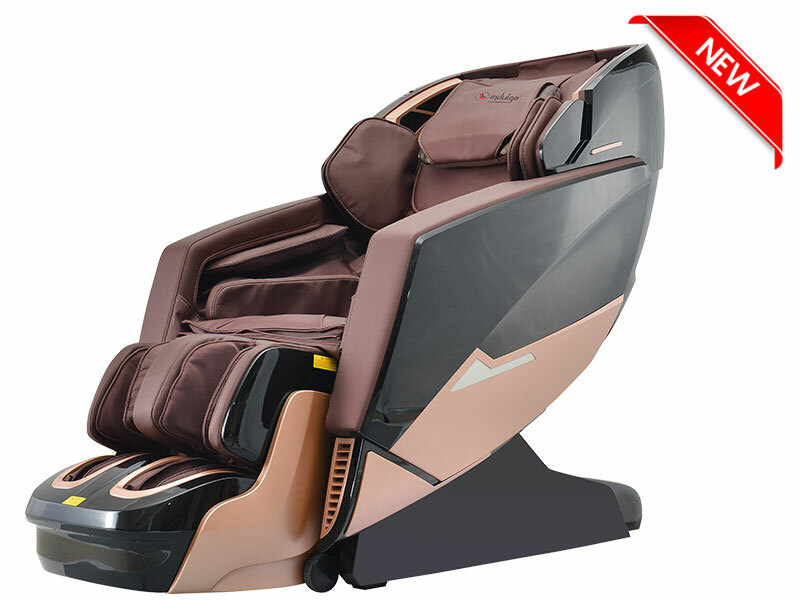 If you want to stay away from body ache or you want just relax your body, I want to introduce you the best and most comfortable Massage chair which is not only best in features but also reasonably priced. The body massage is a great healer and having a good massage chair is equally important for the happy back. After a long hour of work, people want full relaxation. 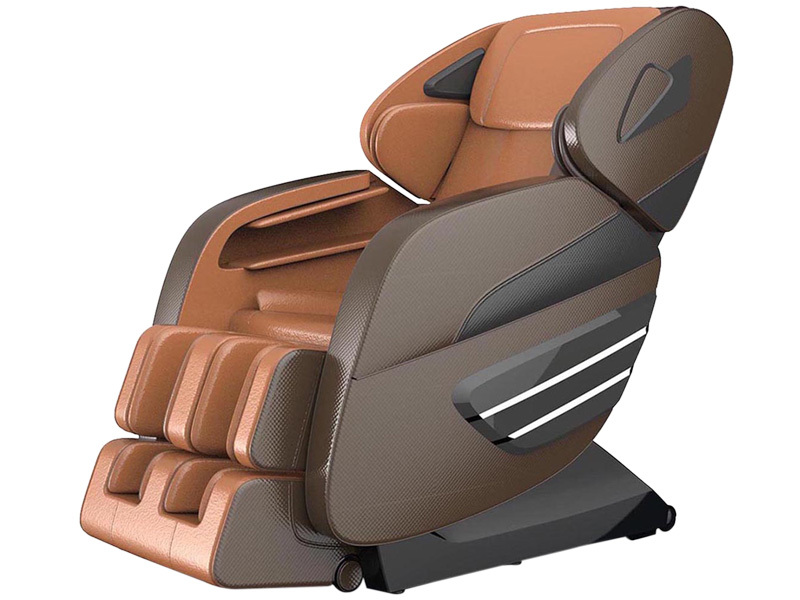 If you want to stay away from body ache or you want just relax your body, I want to introduce you the best and most comfortable Massage chair which is not only best in features but also reasonably priced. 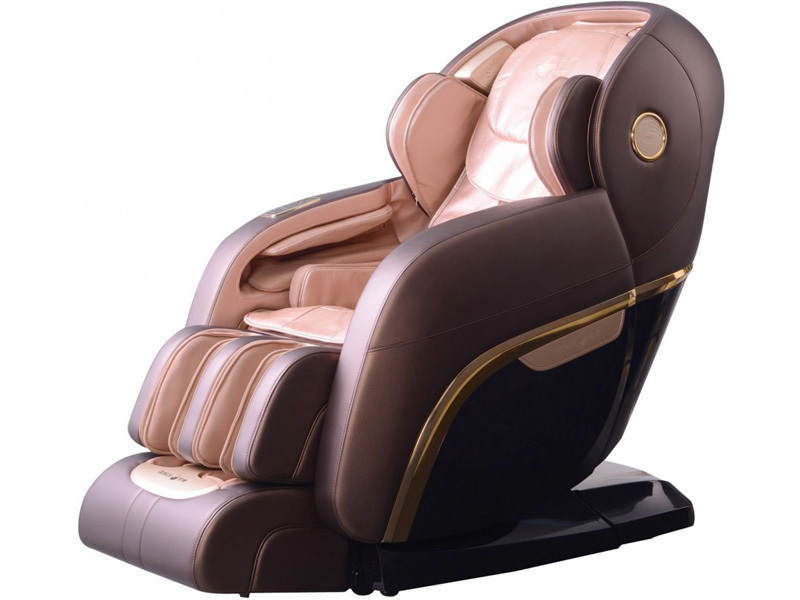 The body massage is a great healer and having a good massage chair is equally important for the happy back. This is something which will make you feel like you are sleeping over the bed of roses. 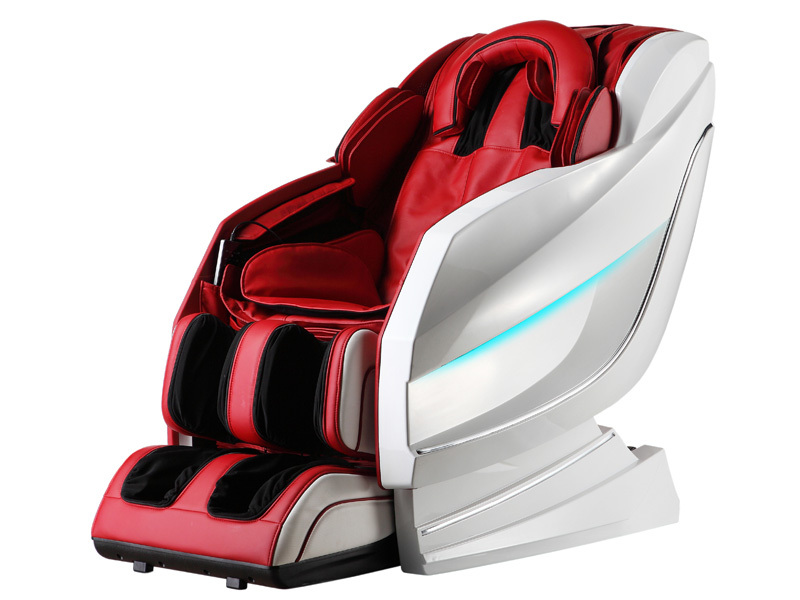 The best massage chair is so friendly and understands your body need by pampering you. 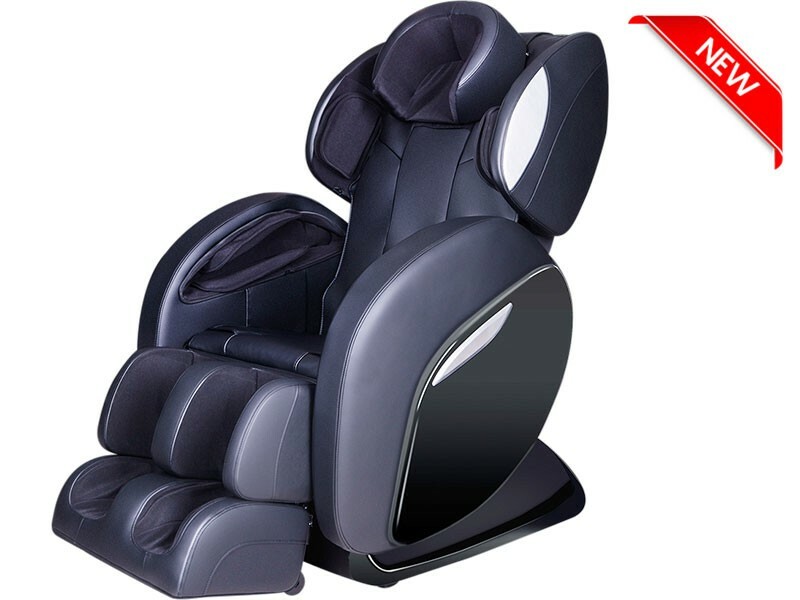 The Indulge PMC-2000 Elegant Massage by PowerMax Fitness is the best choice, S-shape rail designed chair in black color, its length is about 79 cm, also has 2D Intelligent Technology, a stress-free zero gravity luxury massage chair, with more unique features. Some of its special features are U-Pillow Air Massage, Intelligent body scan technology, 3D massage technology with Heating Function. 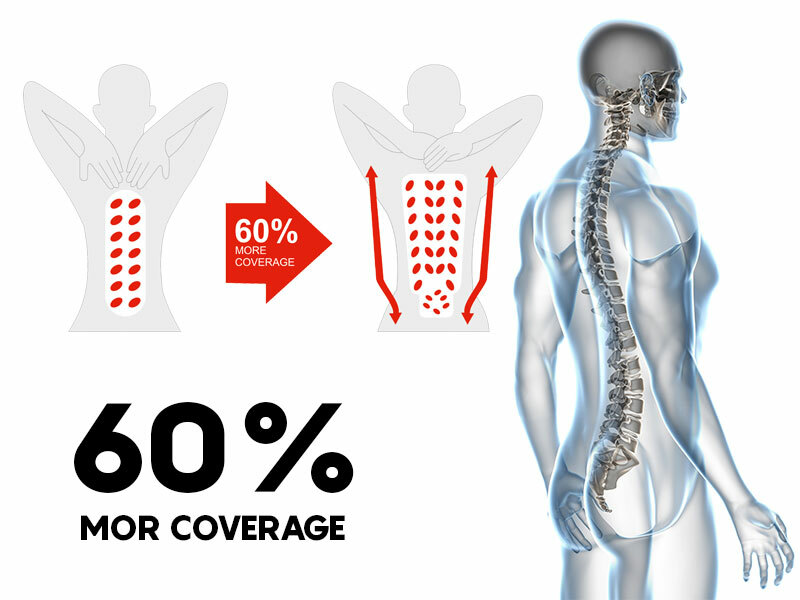 There are massage modes as Full and Partial Adjustment, Kneading, Knocking, Kneading + Knocking, Pressing, Tapping, Heating, Thai Stretch, Roller, Speed Adjustments, Massage Width & Point Adjustment, Air Bag Strength Adjustment, Backrest & Leg rest Adjustment. One of the best features is it has Music connector Via Bluetooth music to play music remotely from your device and also gives you a 1-year warranty. 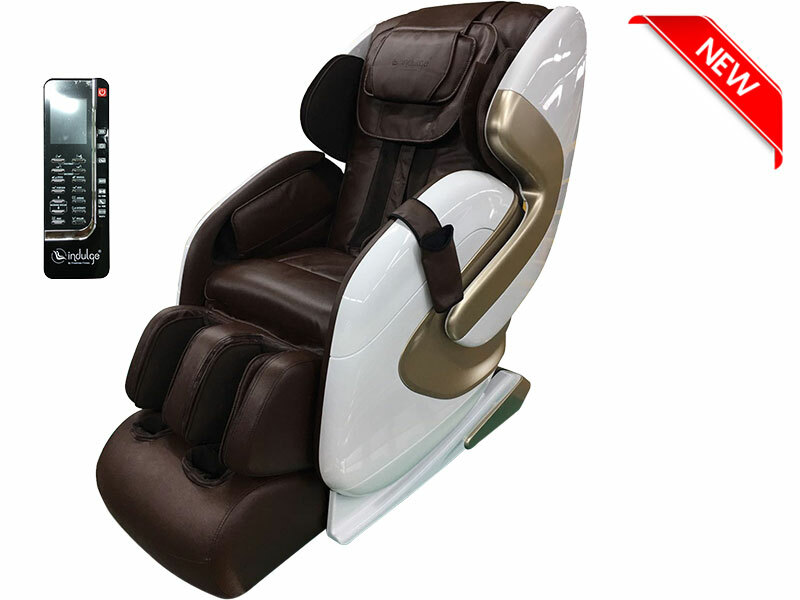 What else one need when you get all the features in one massage chair that can save more money and your time. 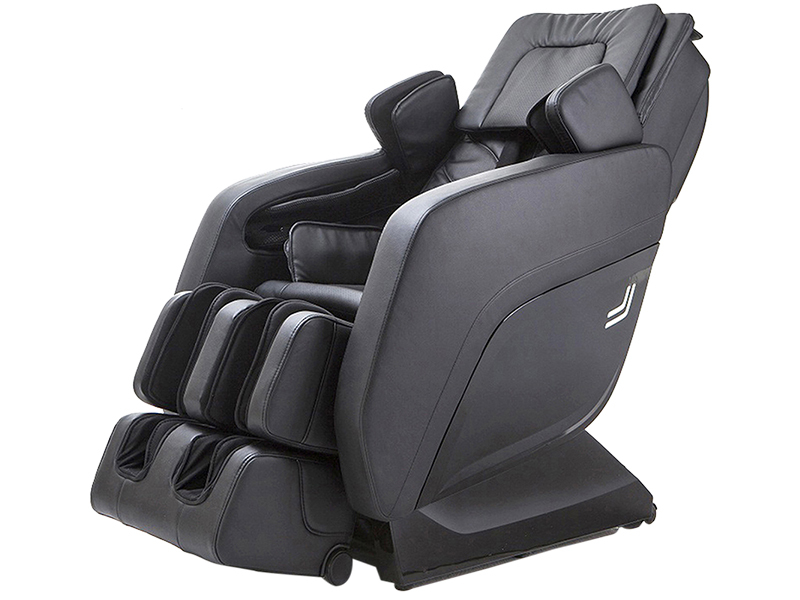 Gravity Zero Gravity luxury massage chair.